Introducing the Self-adjusting Superchock for Single wheel trailers. 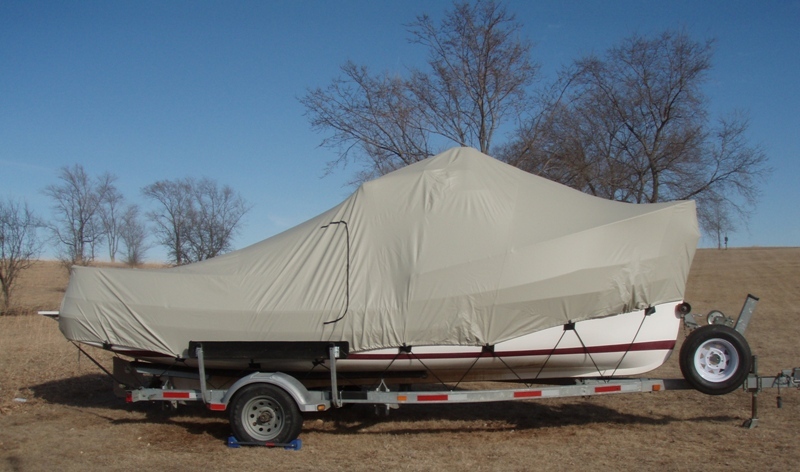 Use the Superchock on boat trailers. Use the Superchock for Single Wheel trailers to stop that boat from taking a trip without you. The Superchock is the world's only Self-adjusting wheel chock. Remember to un-chock your wheels when you use this Superchock's Hang-Tag. Use the Superchock on small trailers. 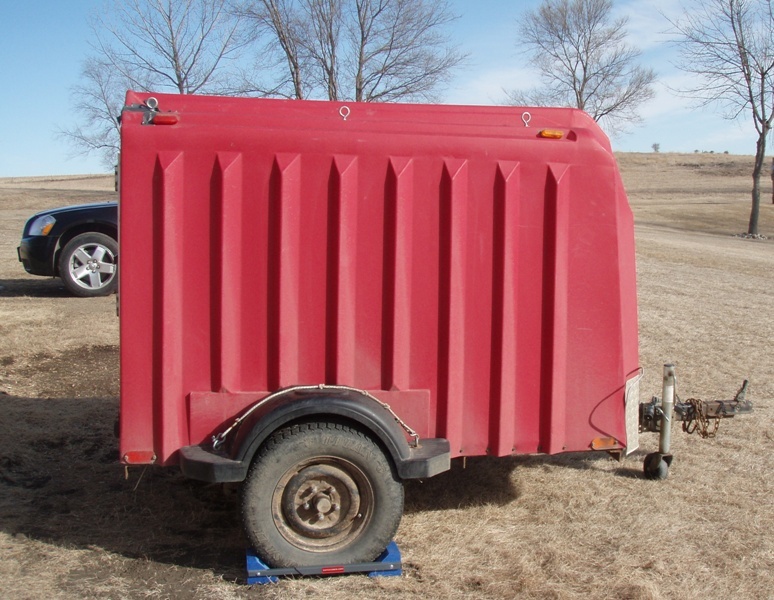 The Superchock for Single Wheel trailers will keep that little trailer from moving while you use it at your campsite. For extra stability you can use a Superchock on both wheels.